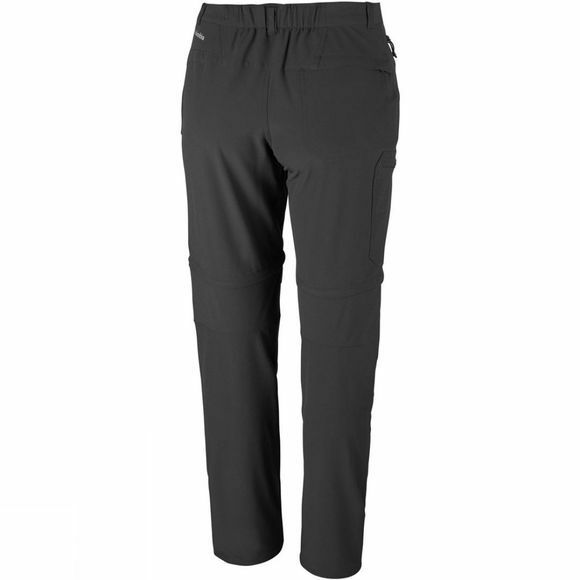 Hit the trail in these high–performance Mens Triple Canyon Convertible Pants in a comfort stretch material that moves with your body. The shielding technology gives a repellent exterior for added protection, whilst also offering UPF 50 sun protection. 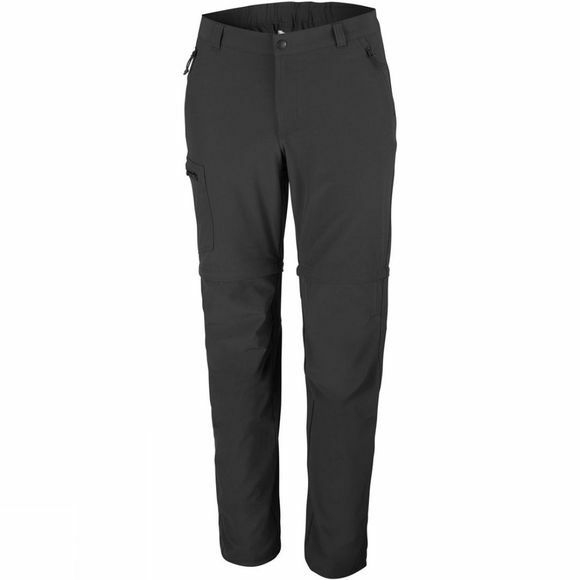 Columbia have ensured a great fit thanks to the partial elastic waist and drawcord adjustable hem.